Your work matters to God. Your attitude can make all the difference in how you view your job and your career. Give your personal best at work so that it reflects your goals, values, beliefs, and faith. 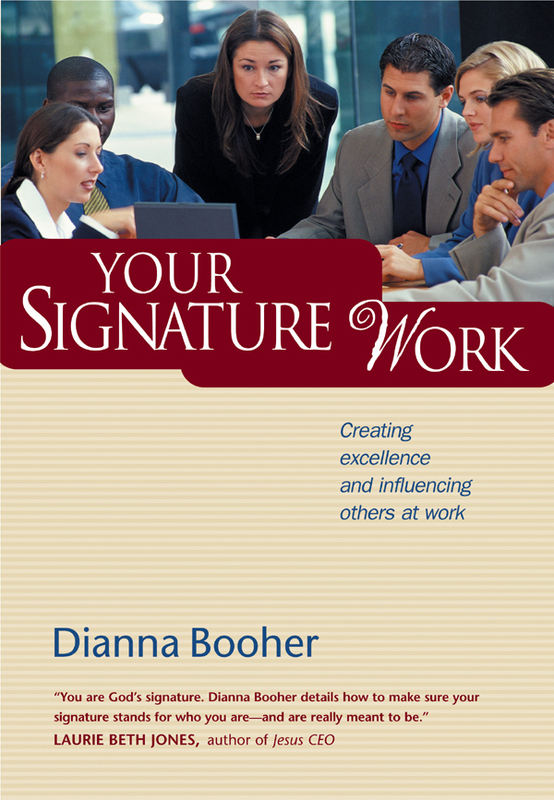 As you strive for excellence, you’ll influence others in your workplace. Show Up—Learn your job well, be curious, ask questions, and keep the big picture in view at all times. Own Up—Take responsibility for your work, your personal development, your reaction to uncertainty or “less-than-perfect” solutions, and the good of the whole team. Follow Through—Seek support for your work, practice and develop the skills that matter most, understand the metrics for your performance, and know when it’s time to regroup or seek help. Keep Your Focus—Find methods that keep you on task, stick to the basics, simplify processes, communicate clearly, take time to weigh decisions, and act decisively when the way is clear. Run, Play Hurt, or Sit Out—but Don’t Whine—Know your reputation, strengthen it, and protect it. Be a peacemaker and win over your critics. Recognize when it’s time to move on. Sign On for Life—Take time to rest, to develop your skills, and to reflect on what matters most in life. When you do find your true calling, your work will be a source of satisfaction and fulfillment—and you will be proud to sign your name to it.